DAVID LE/Staff photo. 5/7/15. 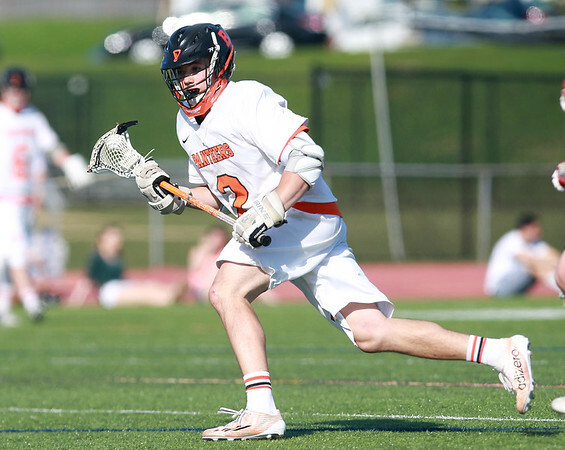 Beverly's Hunter Spencer carries the ball upfield for the Panthers against Marblehead on Thursday afternoon.